We love ever popular Garden Centres and Garden Centres love us. Our ranges, especially ‘My Fine Feathered Friends’ ‘All That Jazz’ and ‘A Taste of Life’, appeal to garden and wild life lovers. 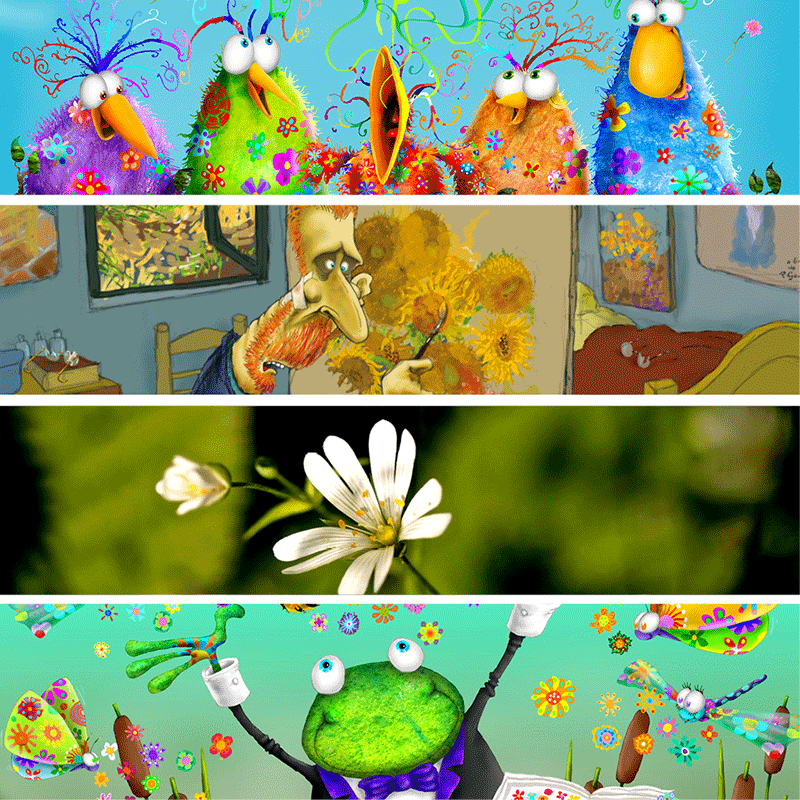 While our art range ‘Artistic License’ appeals to the garden lovers creative sense. 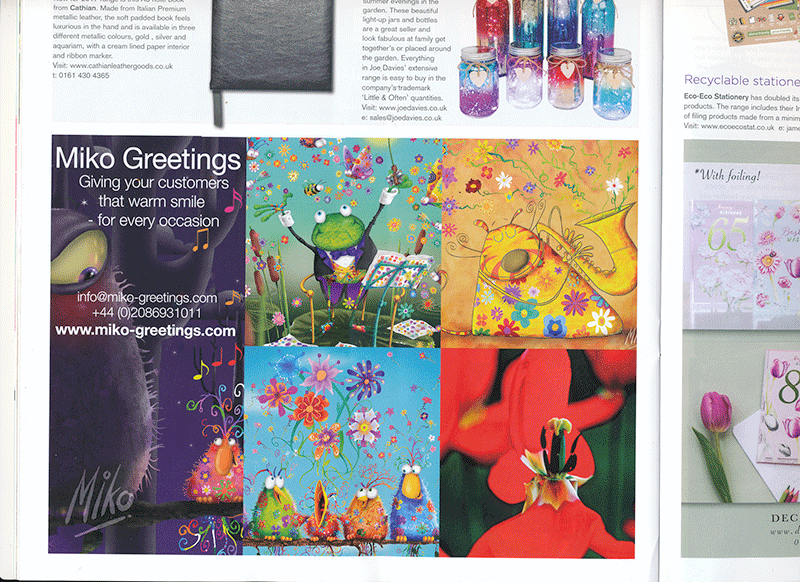 And here is our latest half page advertisement, spreading the word, in ‘Garden Centre Buyer’. There now! Deep breath and slowly exhale! Decision made and its looking good. 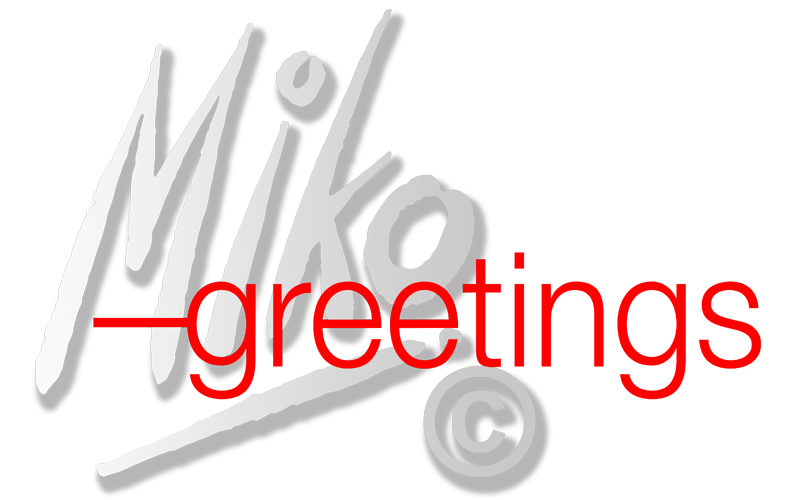 Choosing one image or one for each range to represent Miko Greetings! This is the catalogue for Progressive Greetings Live, the trade fair boasting the largest number of greetings card publishers in the world. Visitors from all over the world will use this free catalogue as a reference throughout the year. Progressive Greetings Live 2017 June 6 and 7. Be there or be square. Looking good and doing Miko Greetings proud. The Imaging Centre did a great job in printing our invite to Progressive Greetings Live 2017. Come and visit, it’s the only place to be if you’re buying Greetings Cards. 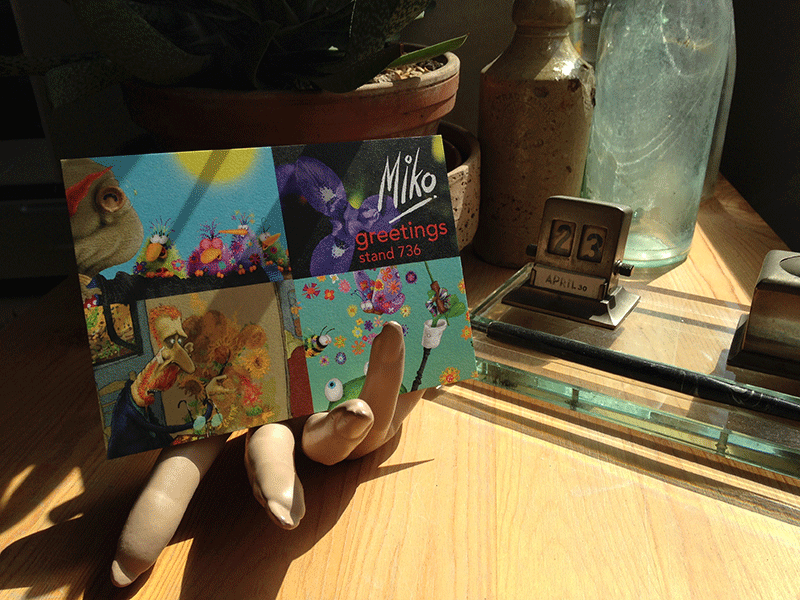 ……And Stand 736 Miko Greetings, is the only stand to visit. Are You A Twitcher Tweeter? 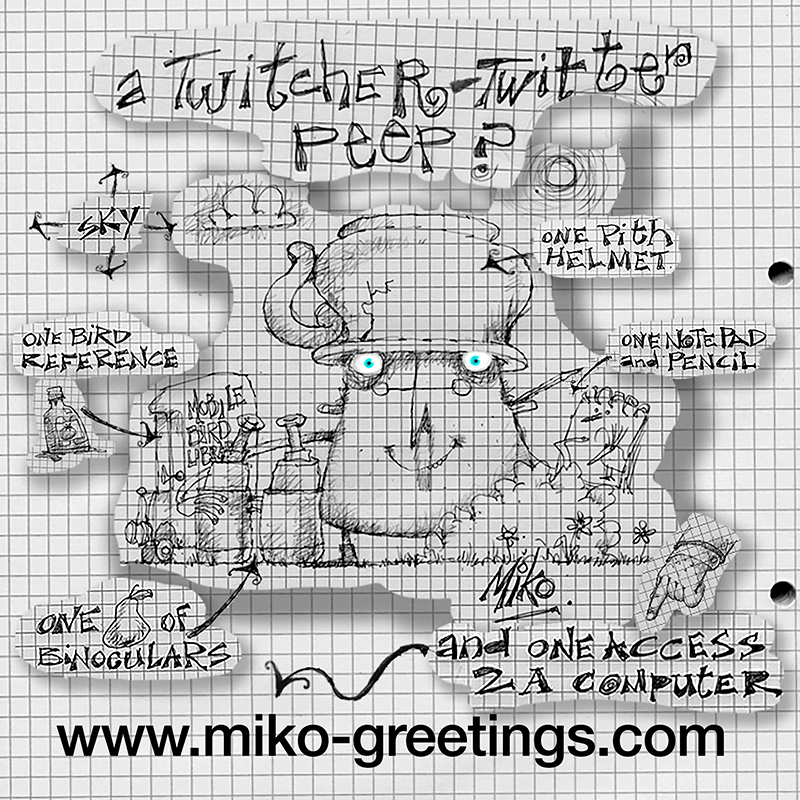 Not many peeps realise that our founder, Miko, is a ‘Twitcher’. He spends his fortune travelling the world in search of rare birds. He is also an avid fan of Twitter which he uses to inform fellow twitchers-and the world at large-of his latest discovery. Why not let Miko know and you can share one anothers finds.